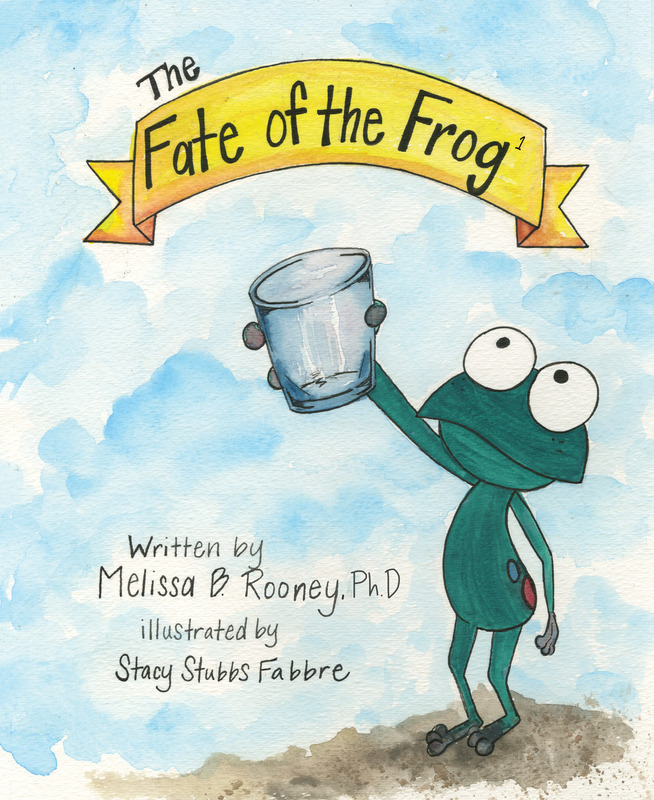 The winner of the 2018 Beverly Hills Children’s Fiction Book Award, this Dr. Seuss-inspired tale by Melissa Rooney follows one frog’s plight to escape its evaporating birth puddle in a setting plagued by drought. Richly illustrated and written with lyrical mastery, this heartfelt story emphasizes the importance of water resources and is sure to capture the imaginations of children and adults, alike. K.E.1. Understand change and observable patterns of weather that occur from day to day and throughout the year. 1.L.1 Understand characteristics of various environments and behaviors of humans that enable plants and animals to survive. 1.L.2 Summarize the needs of living organisms for energy and growth.